Cove Fund I has made investments in these Orange County technology and life science companies. PhageTech, Inc. is a California-based, developmental stage company applying an innovative approach for detecting disease markers in body fluids including urine and blood. We build light based imaging devices that give professionals transformative tools for preventing, diagnosing, and curing medical skin conditions. Our unprecedented science profoundly impacts the health and resilience of skin, and increases quality of life. The patented icClarity, Inc. solution will enable a host of 3D computer vision applications spanning the range from Security & Surveillance to Automotive, Gaming, Webcams, Medical and Smartphones. hat aims to create brands that inspire and educate. Message your friends through music. Choose any song, select a clip, add a photo or video, and send to your friends. Express your thoughts, feelings, creativity and emotions through the power of music in one simple, easy-to-use app loaded with your favorite music. The CloudSpot platform allows photographers to radically shortcut their workflow, including customer communications, photo management, and payment processing for digital and print orders, all from a single, centralized application. We’ve developed a patent-pending platform that uses geo-location, dynamic picture alteration and reward fulfillment all wrapped into pretty products that delight users. The technical team offers its customers and investors world-class expertise in manufacturing software, big data analytics, time-series management, and semantic modeling along with a deep understanding the most intractable problems the manufacturing industry has faced for decades. See all your friends' views in real-time regardless of where they are in the world. Our platform lets you see your friends' exact positioning, health and loadout to make better calls, have more fun, and a customized spectating experience. Create, experience and share anything you can imagine in VR. This is much more than gaming, chatting avatars or static environments. This is a living environment where you can explore, play, teach and tell stories without touching a single line of code. OspreyData is a physical systems intelligence platform that operates alongside traditional monitoring, process control, and SCADA to deliver deep, predictive insights into the behavior of complex mechanical systems. We help clients to harness a sea of physical sensor data and turn it into actionable intelligence. GigaIO develops innovative high performance interconnect memory fabric solutions for computing clusters, with the objective of accelerating large scale workloads on-demand, utilizing industry standard technology. VYRL is a community of creators and tastemakers collaborating with brands to share products and experiences that they love. Fuzzy Flyers are plush characters that recognize actions and play sound - a whole new category of interaction and gameplay! 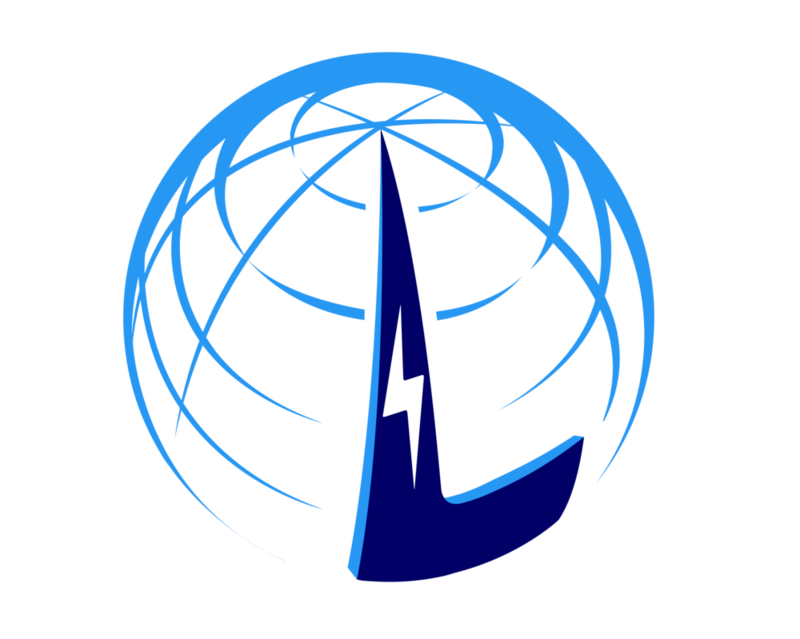 Litrinium, Inc. is a high performance analog and mixed-signal semiconductor company focusing on developing breakthrough signal integrity solutions for next generation networking interconnects. Capillary Biomedical is a medical device startup developing technologies for diabetes management. We aim to dramatically simplify glucose monitoring and insulin delivery, reducing the burden on both patients and the overall healthcare system.